Destination branding is out of control, learn to live with it. The rule of the game has changed. Place consumers (visitors and locals) are now in command. You can’t just say you’re good anymore, you need to be good. Claims about your destination which don’t match reality will be found out and there is no place to hide when reputation crisis hits. People are what makes destinations or places unique, not landscapes (well, at least most of the time). Win your people over so they can become brand ambassadors. Like Thailand and Malaysia, don’t compete but collaborate with other countries and destinations, create win-win partnerships. In places where tourism features high on the economic agenda, destination branding tends to overshadow nation branding. In other places, nation branding comes first. In all cases the two of them need to support each other. Social media is the new master – and a producer of both headaches and opportunities. Monitor social media chatter constantly, interact frequently, respond quickly and honestly (especially to crises). 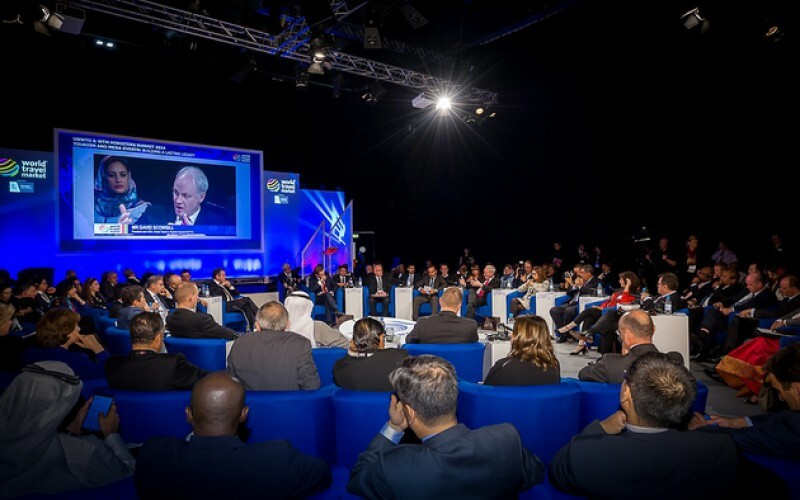 2015 Destination Branding Summit: Moderated by CNN and hosted by the World Travel Market (WTM) and the World Tourism Organization (UNWTO), below video features tourism ministers from around the world discussing destination brands and how to create, manage and communicate those (=branding). Want more? Read our latest destination branding insights and stories.